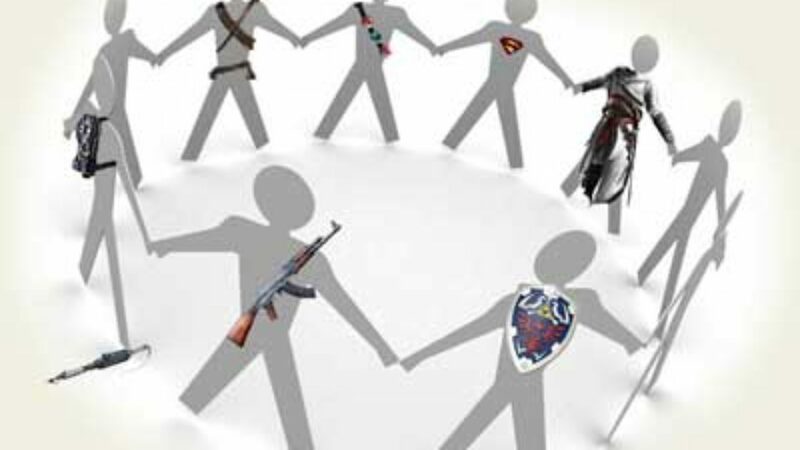 As our community grows we are always looking for ways that our members can team up online in games. So we have come up with the idea of gaming groups. For the game titles that GRG members establish a following for, a group for that game will be created. A member will be assigned to this group as the owner. It can be a staff member or any normal member who wishes to start one. The owner of the group is responsible for adding and removing users from the group. There can be more then one owner of the group, especially if the game is on multiple platforms (PS4, Xbox, etc..). You can mention the group name in a converstation alerting all members to your post. Which is useful for things like LFG posts. Clicking on the group name within a post will bring up a list of all members within the group so you can see who else is playing the game or interested in it. 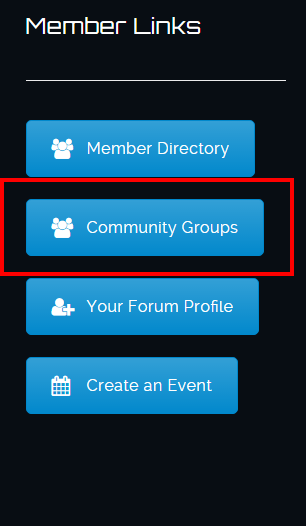 You can see a list of these groups by click the “Community Groups” button on your profile screen. If you would like to have a group created and/or become the owner for a paticular game please let a staff member know.